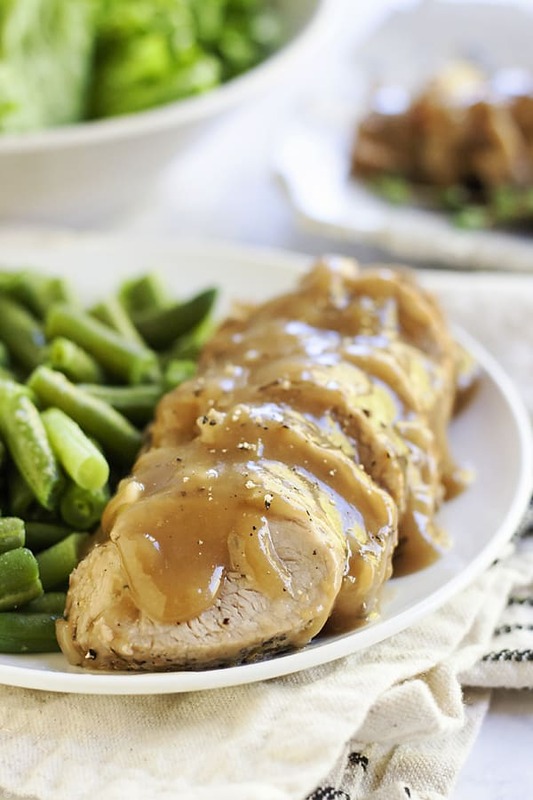 This Smothered Pork Tenderloin in Apple Cider Gravy is the best meaty main dish for dinner. It’s special enough for an intimate dinner party but also makes a quick and cozy weeknight meal! I love a good stick-to-your-bones, meat-and-potatoes dinner. And this roasted pork tenderloin truly delivers! The pork loin comes out perfectly juicy and delicious. The gravy is so good you’ll feel absolutely no shame when you drown your entire plate in it as you simultaneously contemplate filling your tub with it (Who me? Never!). I originally started dreaming this recipe up as a quick and tasty weeknight meal. I make a lot of pork tenderloin, particularly on weeknights. It’s a cut of meat that’s pretty quick and easy to throw together and it always stays so tender! Since I has some delicious apple cider hanging out in the fridge, I figured why not throw it into the gravy? And I know that some of you are shaking your heads at the thought of something sweet invading your gravy. But do me a favor and try to keep an open mind. The cider actually helps balance out all of the deliciously savory flavors and adds a nice amount of depth. The saccharine fruitiness that can often overpower some sauces is simply not there. While olive oil is typically my go-to oil for cooking, for this recipe I use canola or vegetable oil because you’ll be searing the tenderloin over high heat and it has a higher smoke point. I left the seasoning amounts to taste, but I always give it a nice sprinkle. The amount of cornstarch I use give you a nice, thick gravy but if you want it a bit thinner, feel free to halve it. If apple cider isn’t available, you can always substitute apple juice. This recipe is designed to be made in a cast iron pan. But if you don’t have one, it’s ok, just be sure to get a nice sear on it and allow a bit more baking time if needed since other types of pans don’t conduct heat as well as cast iron. I cook my pork to 145 degrees and then rest it for 5-10 minutes in a foil tent to redistribute the juices (it will continue cooking a bit more). How long do you cook a pork tenderloin in oven? This one goes for about 20 minutes. No all ovens are different so start temping around 15 minutes and when the internal temperature at the thickest part of the tenderloin reaches 145 degrees you can pull it and rest it. 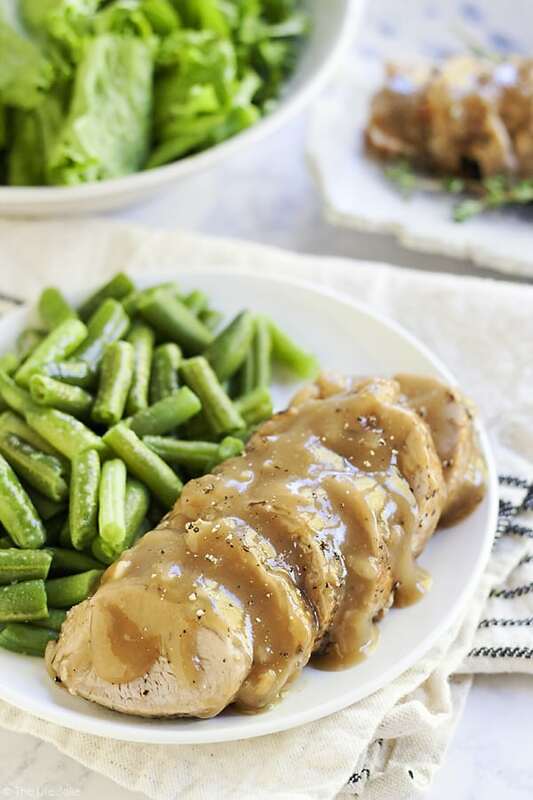 What do you serve with this pork tenderloin? I personally love it with mashed potatoes since the gravy is so delicious and a green veggie of some sort. Why sear the pork tenderloin? It locks in the flavor and also reduces the baking time. Can pork be served pink? Yes, it’s ok if it’s a little pink which is why I pull it at 145 degrees. Can I double the recipe for a crowd? While this isn’t the ideal dish for feeding a crowd though could always double or triple it by transferring into a large baking pan, just know that it may take longer to cook. Preheat the oven to 425 degrees. In a cast iron skillet, heat oil over medium high. Pat pork tenderloin dry and season with salt, pepper and dried thyme to taste. When the pan is hot, sear the pork on all sides. Keep a close eye on it because cast iron tends to move things along faster than regular pans. You want it to have a nice brown sear without burning it. While the pork sears, in a separate bowl whisk broth into cornstarch until combined. Then whisk in mushroom soup, onion soup seasoning and apple cider to combine. Set aside. Once each side is seared, dump broth mixture over the pork and bake for around 20-25 minutes or until the thickest part of the pork reaches an internal temperature of 145 degrees. Remove the pork from the pan and let it rest under a foil tent for 10 minutes. Slice and serve with gravy immediately. I use a cast iron pan that I can transfer directly into the oven. You can also use a regular saute pan and then transfer the pork into an over-safe baking dish before pouring the broth mixture over it and baking. If you don't use cast iron, make sure you account for a little extra cooking time as regular pans tend to go a bit slower than cast iron. Looking for some other great meaty main dishes? December 2, 2016 at 10:13 am Thank you! Apple cider always has my heart! December 2, 2016 at 10:13 am Thank you! We live in a small home that cannot accommodate a large amount of people so I'm always trying to think of small group ideas! November 30, 2016 at 11:29 am Pork tenderloin is such a great cut of meat. 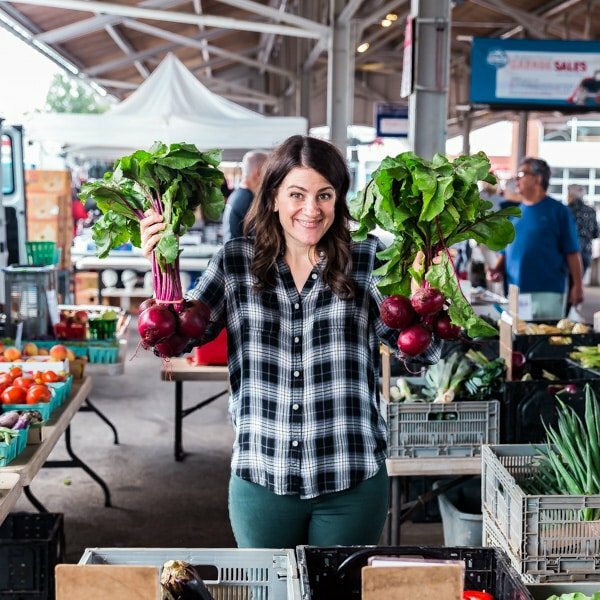 I'm always looking for new ways to prepare it, and I LOVE the looks of this! 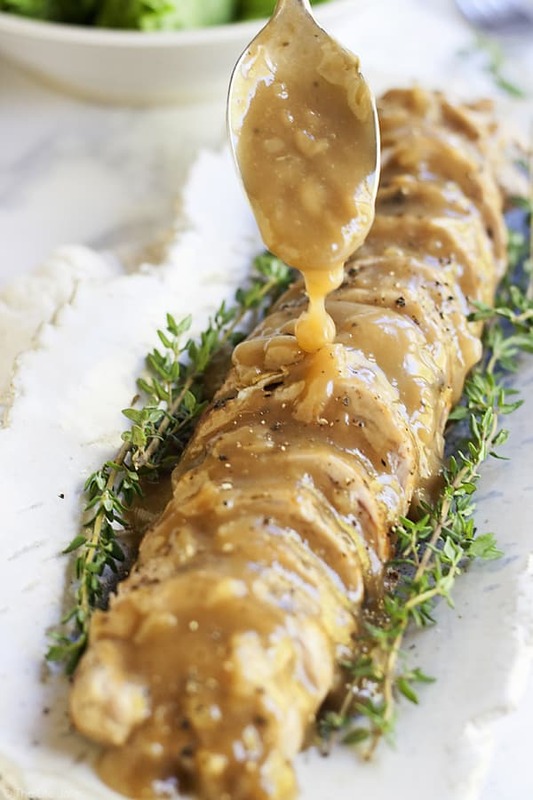 Apple cider in gravy is such an interesting flavor pairing, it sounds amazing, and I can't wait to try it. Pinning! December 2, 2016 at 10:12 am Thank you- I was initially worried that the cider would be too sweet but it definitely isn't! This is now in our regular rotation! 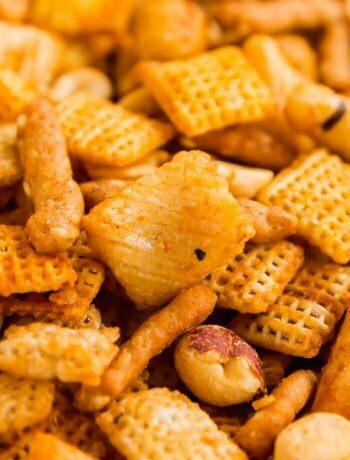 November 30, 2016 at 11:47 am This looks like a great dish for entertaining n the Fall season with the use of apple cider. 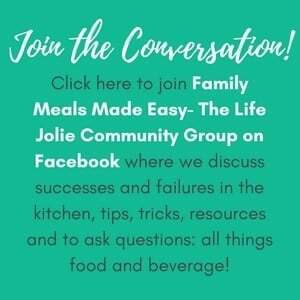 December 2, 2016 at 10:11 am Thank you- I love quick entertaining meals! November 30, 2016 at 11:55 am I always buy pork tenderloin on sale, and do the same boring things with it. I need to try this! December 2, 2016 at 10:11 am I hope you enjoy it! December 7, 2016 at 2:19 am That's what I thought. Will be making tonight. 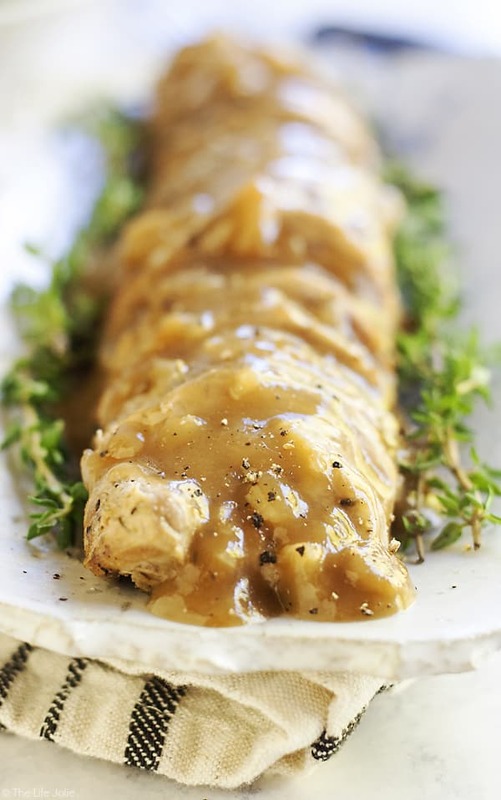 December 6, 2017 at 9:50 pm My mouth is watering over this smothered pork tenderloin!! December 7, 2017 at 3:23 pm It tastes even better than it looks! December 7, 2017 at 2:16 am Great dinner idea! December 7, 2017 at 3:22 pm Thank you! December 7, 2017 at 8:45 pm Great video!! December 10, 2017 at 7:47 pm Thank you Megan! December 7, 2017 at 9:33 pm These photos are beautiful! December 8, 2017 at 10:15 am Will be making this one for sure!! Looks delicious! December 8, 2017 at 3:10 pm This looks like a winner of a dinner for sure!! December 10, 2017 at 7:46 pm It's become a go-to for us! 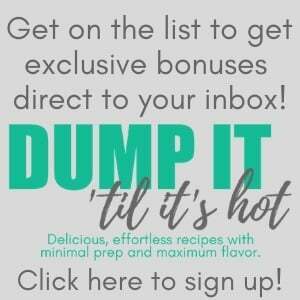 December 8, 2017 at 6:15 pm This sounds divine! December 10, 2017 at 7:45 pm Thanks Carolyn! December 10, 2017 at 12:16 pm The recipe looks amazing for a great dinner! December 10, 2017 at 7:44 pm Thank you Richa!